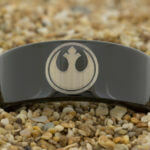 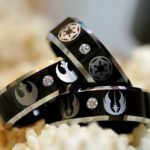 These Are The Geeky Star Wars Rings You’ve Been Looking For! 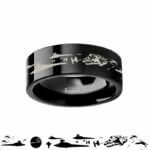 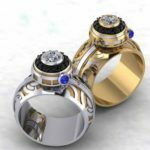 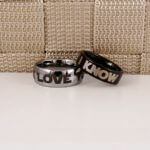 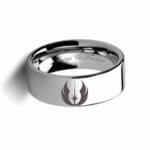 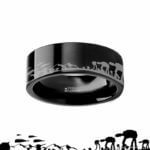 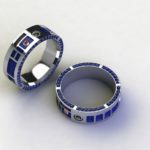 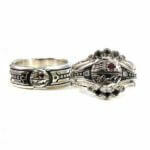 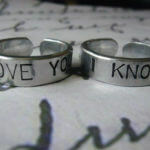 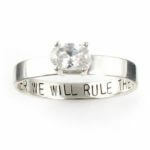 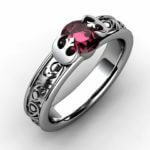 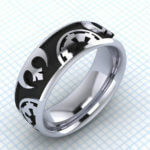 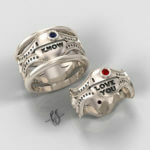 Fans of Star Wars can share their passion with these wedding rings. 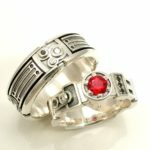 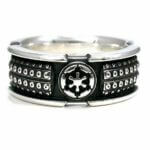 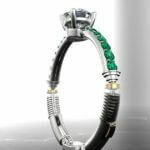 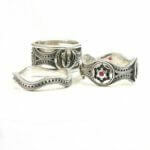 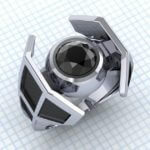 The legendary saga has inspired many jewelers to make rings for the Star Wars fans. 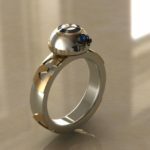 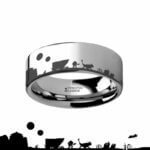 This entry was posted in Wedding and tagged star wars rings on June 22, 2016 by Dan C.